Western Saw Inc. dry tubes come in two styles; 5/8" - 11 threaded hub adapter or a 5/8" - 11 threaded flat adapter. All Western Saw dry tubes are slotted to help cool the tube. 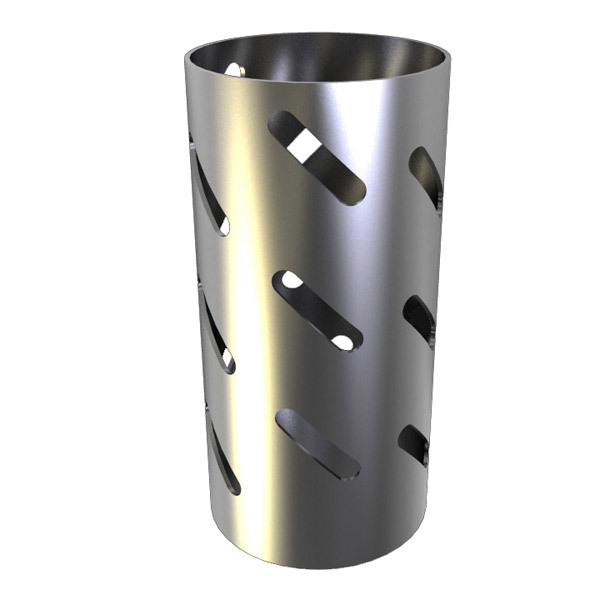 Standard dry tube's come in diameters from 1" to 6" and a drilling depth of 9.5". 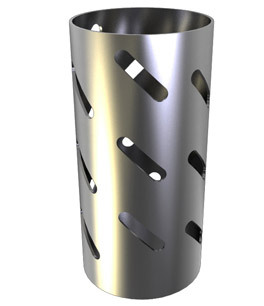 Tubes are manufactured from custom proprietary steel composition. State-of-the-art tube production facility and process protocol enables concentricity. Additionally, custom tubes, adapters, and extensions in various sizes and types are available. Reverse engineering services are available. Small or long production runs are accepted with short lead times and on-time delivery.